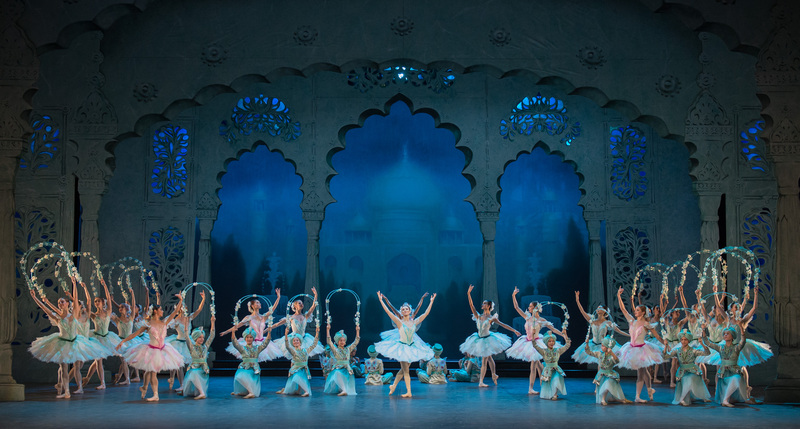 Le Corsaire. Photography by ASH. An abundance of aerobatic dance, that’s how it could be best described. And with choreography by Petipa and Sergeyev, the dance was both subtle and spectacular. Bob Ringwood’s costumes and sets, painted in smoky and silky colours, added greatly to the spectacle. There were tones of decadence to the oriental milieu: an opulent palace, opium dreams, odalisques in diaphanous attire, an occasional bejewelled navel. It was all well evoked. Also, it was amusing to see how, once the dances were finally exhausted, the performers would do just enough at the end of each act, as an afterthought almost, to keep the synopsis shipshape and the narrative up-to-date. Clearly, the story was not their main concern. What disappointed slightly was the score: a hodgepodge of composers seemingly had a hand in it and no passage was especially memorable or distinctive. Still, an exciting and entertaining ballet. See it for the dance, which will leave you dazed with delight.